Goldman Sachs-backed cryptocurrency start-up Circle has raised $110 million in an investment round led by Chinese virtual coin mining company Bitmain Technologies. The US firm says it will also create a new cryptocurrency pegged to the price of the US dollar. Each token, called Circle USD Coin (USDC), will be backed by reserves of US dollars. Circle believes that a price-stable currency, such as a token pegged to the US dollar, is “critical for enabling mainstream adoption of blockchain technology for payments as well as for supporting maturation in financial contracts built on smart contract platforms, such as tokenised securities, loans, and property”. The new coin will be initially issued by the start-up and run on a network managed by Centre, a wholly owned subsidiary of Circle. Also participating in this financing round are existing investors IDG Capital, Breyer Capital, General Catalyst, Accel, Digital Currency Group, and Pantera, along with new investors Blockchain Capital and Tusk Ventures. Bitmain will also join Centre’s efforts to introduce multiple fiat-backed stablecoins in a variety of geo-currency zones. 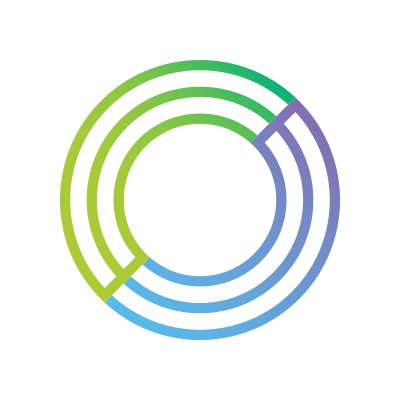 Back in February, Circle acquired cryptocurrency exchange operator Poloniex, as it got more aggressive in its bid to become one of the key providers of enabling technologies for virtual currencies.